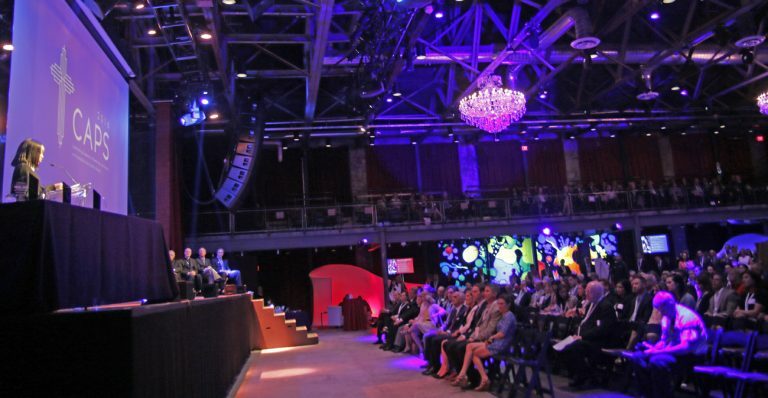 The Fillmore in Philadelphia, a new concert venue that opened this year in Philadelphia, offers a unique setting for the new CAPS Catholic education fundraiser. 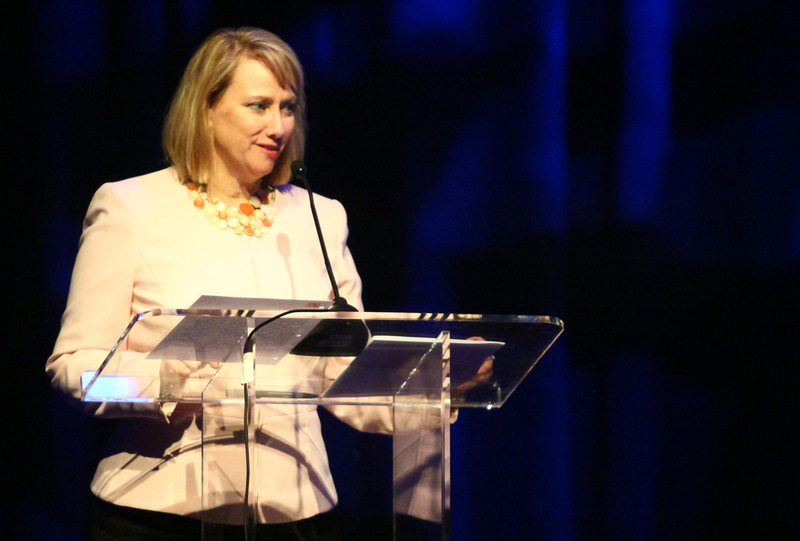 Donna Crilley Farrell, most recently the executive director for the World Meeting of Families last year, is a graduate of St. Francis of Assisi School, Springfield, and Cardinal O’Hara High School. 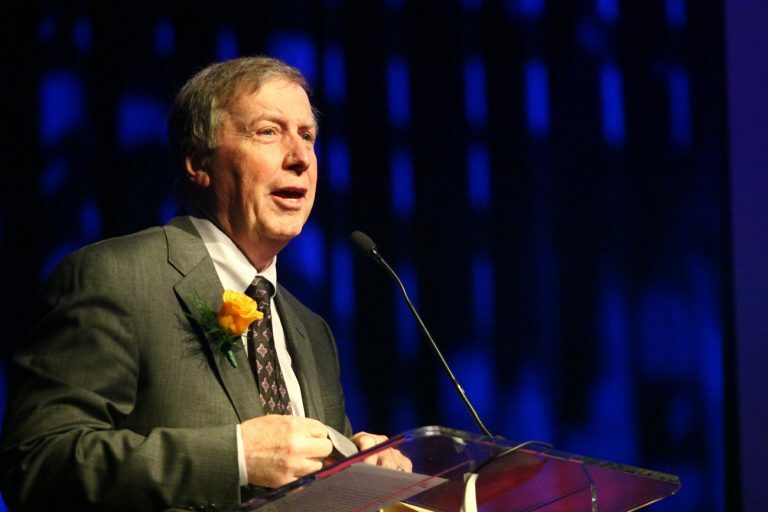 Ray Didinger is longtime sports writer, a member of the Pro Football Hall of Fame and currently a sports talk radio personality. He graduated from Our Lady of Peace School, Milmont Park, and St. James High School. 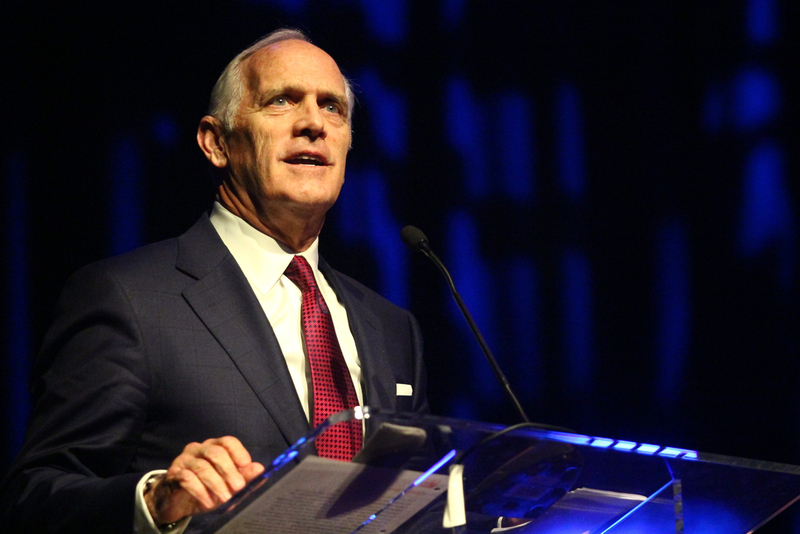 Daniel Hilferty, president and chief executive officer of Independence Blue Cross headquartered in Philadelphia, graduated from St. Augustine Preparatory School in Richland, N.J.
Elsie Musu Boons, a student of SS. 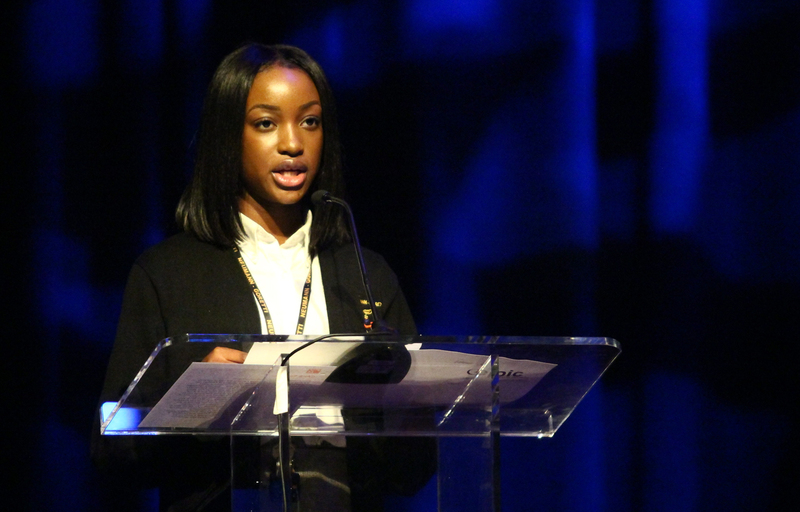 John Neumann and Maria Goretti Catholic High School in South Philadelphia, offers a moving testimonial of her Catholic education. 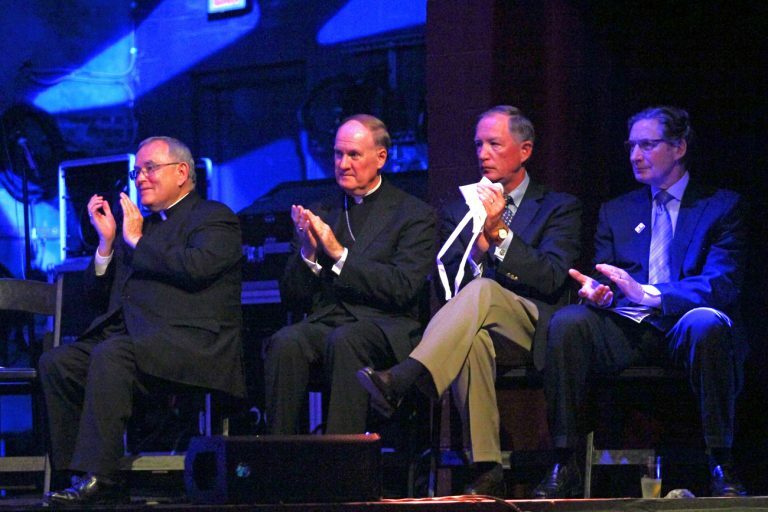 Applauding the award recipients at the CAPS event are, from left: Archbishop Charles Chaput; Auxiliary Bishop Michael Fitzgerald, Faith in the Future Foundation chairman Edward Hanway; and former Philadelphia Flyer Don Saleski. 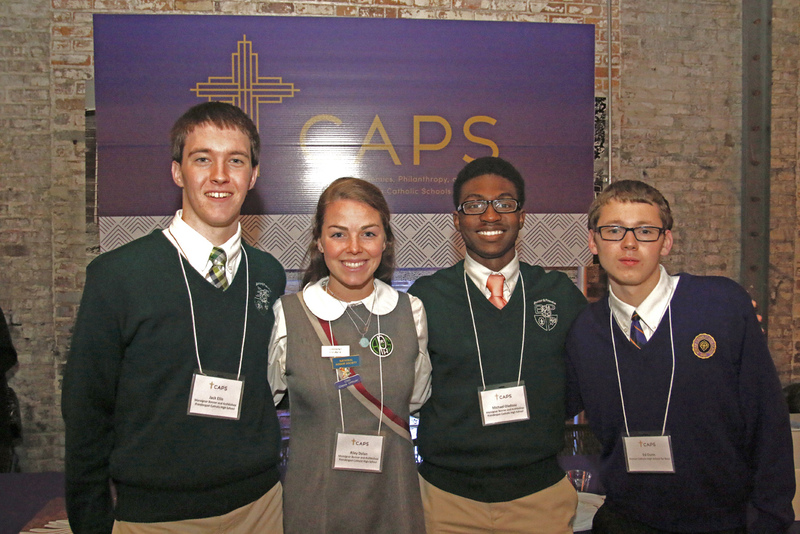 Many Catholic high school students such as these helped with many details to run the inaugural CAPS event. 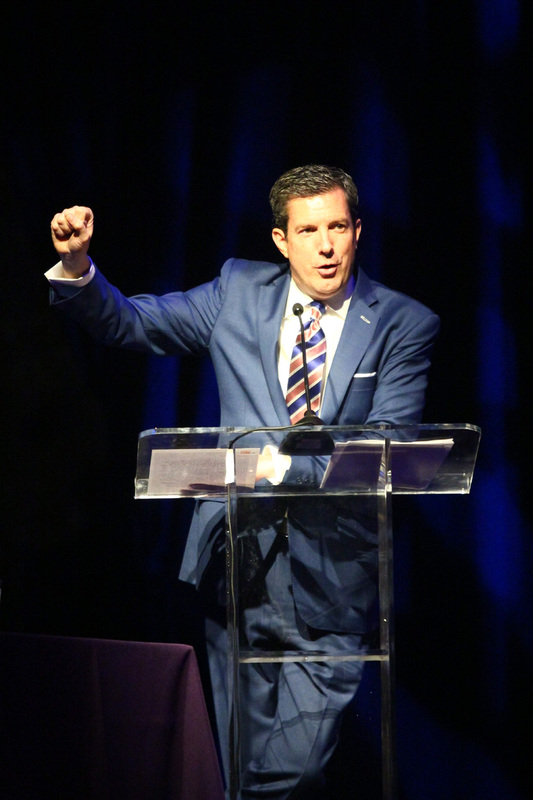 Bob Kelly, traffic anchor for Fox 29 News, was emcee for the event.